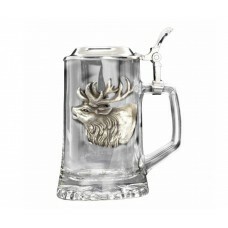 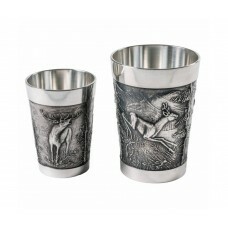 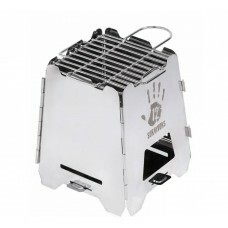 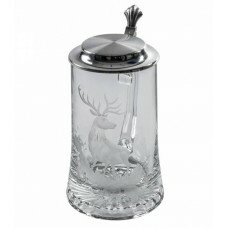 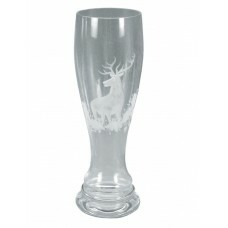 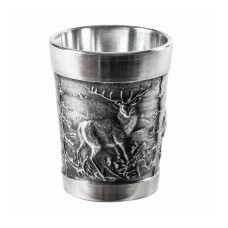 Beer glasses with hunting motives - 6 pcs. 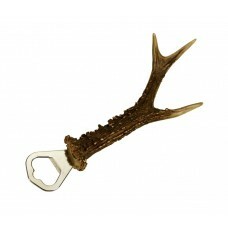 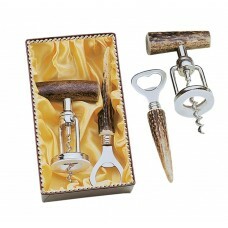 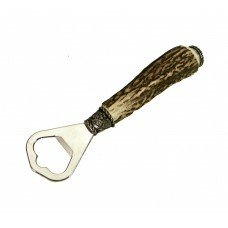 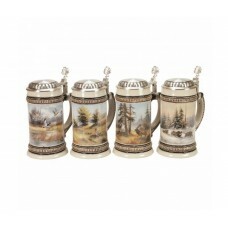 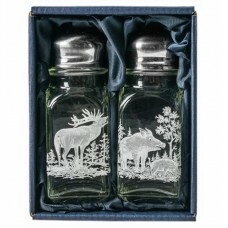 Beer glasses with hunting motives - 6 pcs.A kit from 6 glasses with hunting motives. 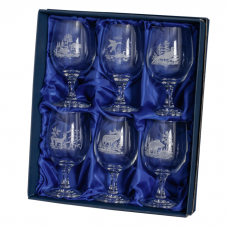 Suitab..
Fritzmann Crystal glasses in a gift box - 6 pcs. 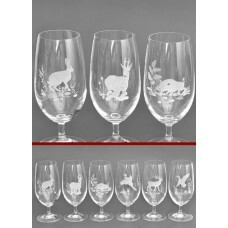 Fritzmann Crystal glasses in a gift box - 6 pcs.Six wine glasses with hunting decor.240 ml..
Fritzmann Crystal weissbierDetailled hand engraving. 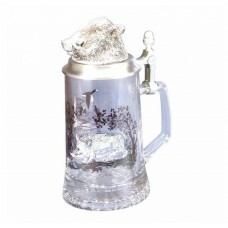 1/2 Liter ..